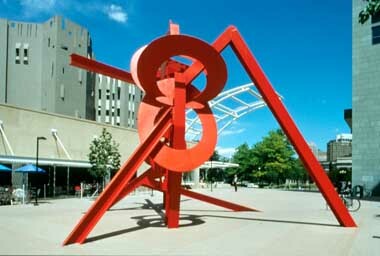 Denver is a great place to visit in its own right and not just as a jumping off point for skiing or snowboarding. 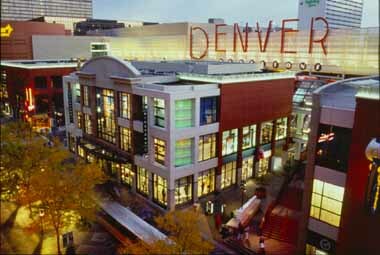 Denver boasts one of the most technologically advanced airports in the world, a terrific night life in the Lower Downtown (Lodo) section, great museums and cultural institutions such as the Denver Art Museum, the Molly Brown House Museum and the massive seven-story Denver Public Library. Denver's public buildings are impressive. The state capital building is a scaled down version of the U.S. Capitol, but almost impressive with its gilded dome and art work that graces the interior. Denver is also home to one of four United States Mints and, along with the City of Philadelphia, is only one of two places that makes coins. Boulder, Golden, Breckenridge, Frisco and Glenwood Springs are all within three hours driving of Denver. Vail, Breckenridge and Copper Mountain are less than two hours west of Denver. During the summer months, Denver is the home of mountain biking as well as hiking, fly fishing, canoeing and white-water rafting. 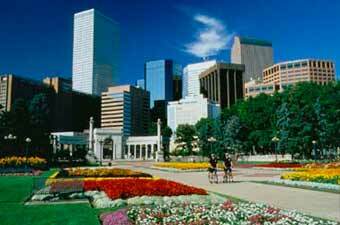 Whatever time of year it is, Denver, Colorado is just a great place to visit.